Fascia, Soffits & Guttering. Cladding, Polycarbonate Roofing, Decorative Cladding, Hygienic Cladding. 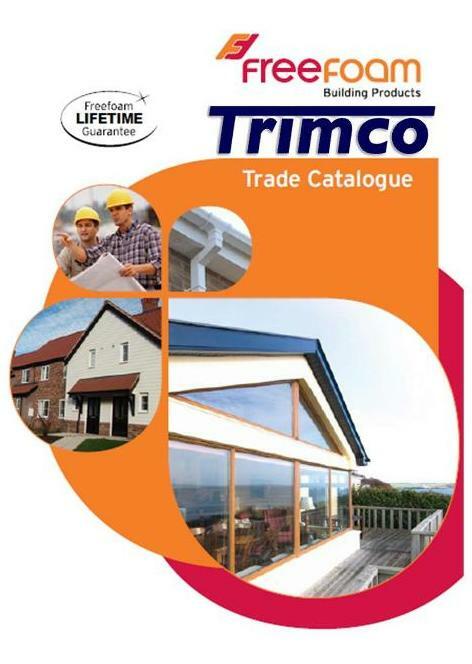 Trimco Upvc Ltd have been supplying and fitting quality windows, doors, conservatories and porches for over 28 years. 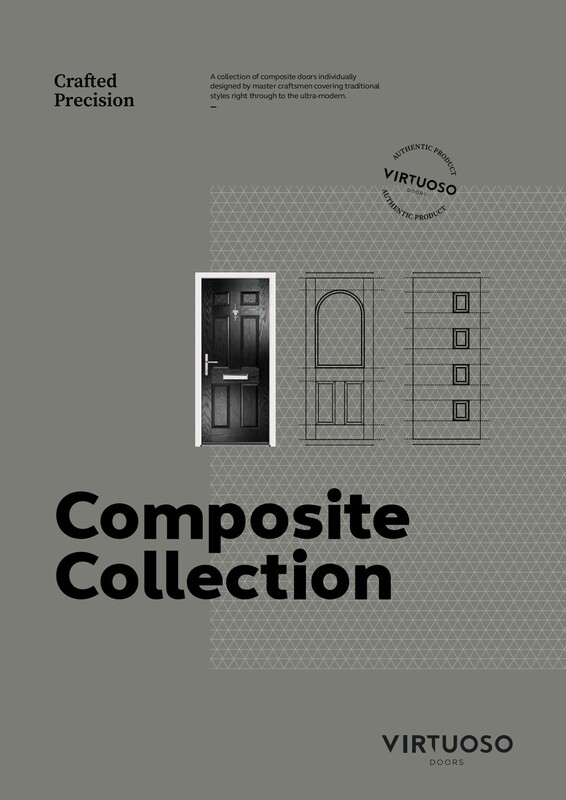 We pride ourselves on offering quality products backed by first class customer service. 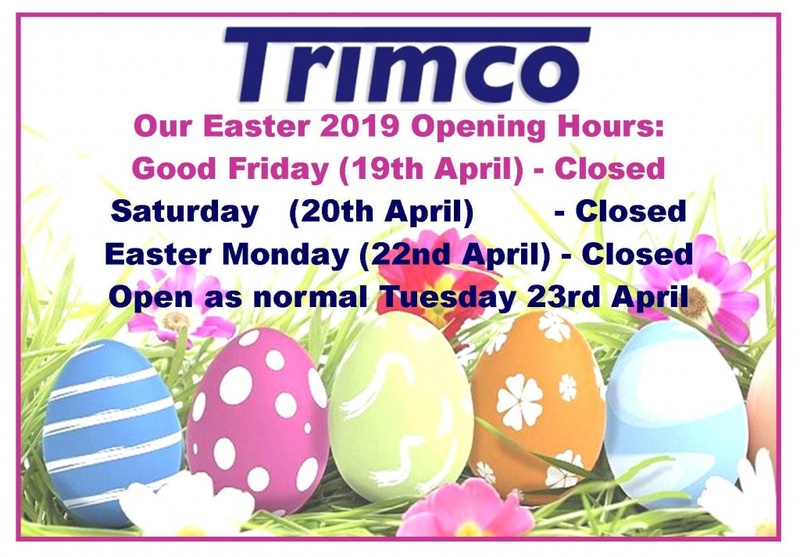 We enjoy helping our customers transform their homes.We would like to reassure you that with Trimco you will be working with a quality supplier and installer, you can be assured that we will work around your needs and lifestyle to ensure minimal disruption to your home. 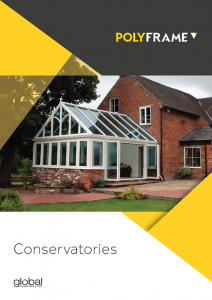 Many of our customer inquiries are from homeowners looking to renovate and improve their property not only to add value, but also to increase the available space with a conservatory to reduce energy costs with energy efficient windows and doors. 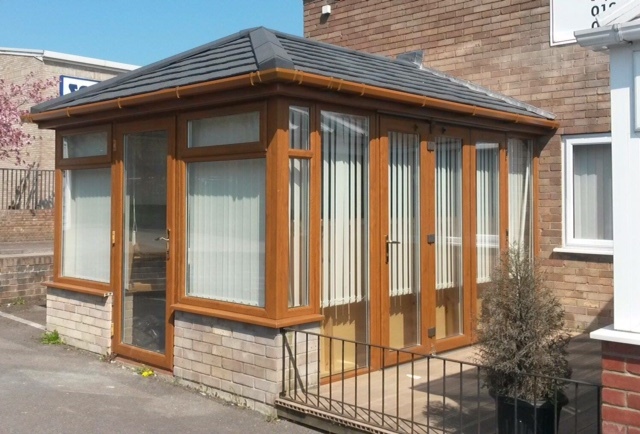 Whether you want to improve the look of your property with new fascias and cladding, or increase your space with a new conservatory or extension call us today for a no obligation quotation and chat about how we can help you transform your home. 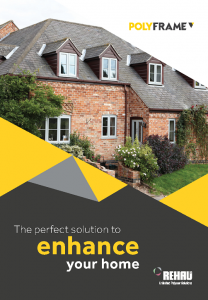 "Just recently had new windows and doors fitted by these fantastic people. I was communicated with every step of the way to ensure I knew exactly what was going on. I was so pleased with Trimco's whole service and professionalism. They have fitted my windows and door to a very high standard, they were all very friendly and cleaned up their mess as they went. 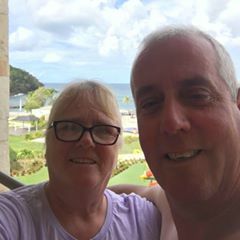 Really happy customers and would fully recommend 100%. 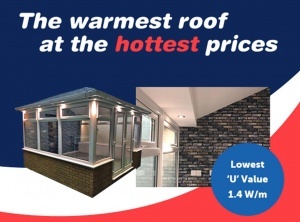 Thanks Trimco"
Have just had a solid roof on my conservatory. 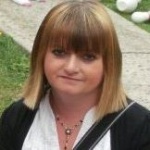 Brilliant team would highly recommend them great service from start to finish.